The Warr Acres Police Department is participating with Project Child Safe to promote gun safety. Free cable gun locks are now available at the police department for citizens of Warr Acres. A cable lock can be used on most firearms, allows for quick access in an emergency and offers security from theft. The cable runs through the barrel or action of a firearm to prevent it from being accidentally fired, requiring either a key or combination to unlock it. Gun locks are one of many options to improve gun safety in the home. For the greatest level of security, families should utilize a combination of safety mechanisms and educate family members about handling firearms properly. 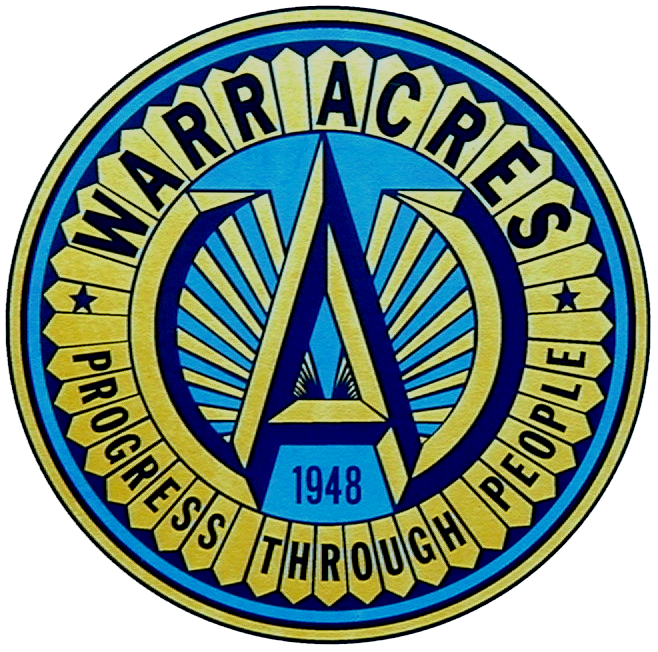 If you are not close to Warr Acres CLICK HERE to find a location close to you where you can obtain a free lock for your weapon.